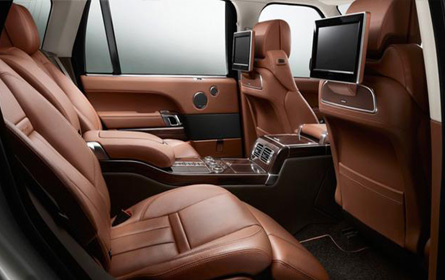 iFoam manufacture melamine foam for automotive seating and interior trim. Our customers range from the large automotive Tier 1 suppliers through to smaller independent producers. We work with the customer’s specification, whether that is producing moulded foam using their tooling or developing products from scratch. Our processes enable us to develop moulded products to fit many different requirements.